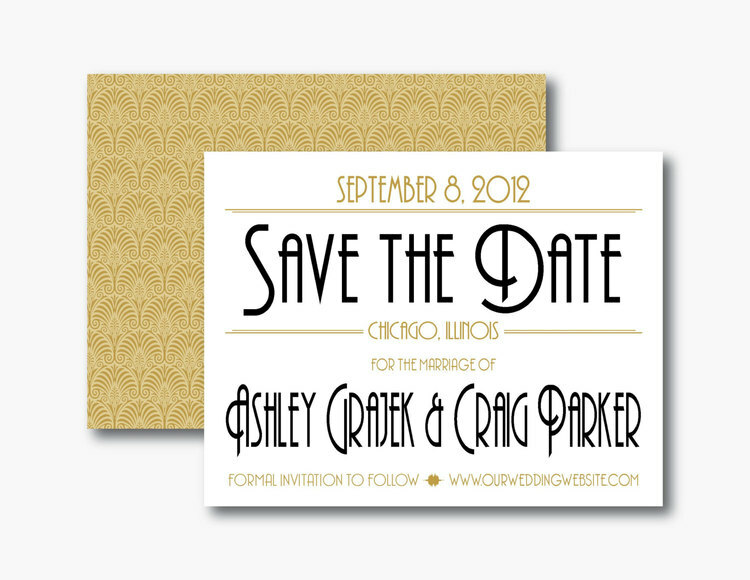 Gatsby Wedding Invitation by Ashley Parker Creative. 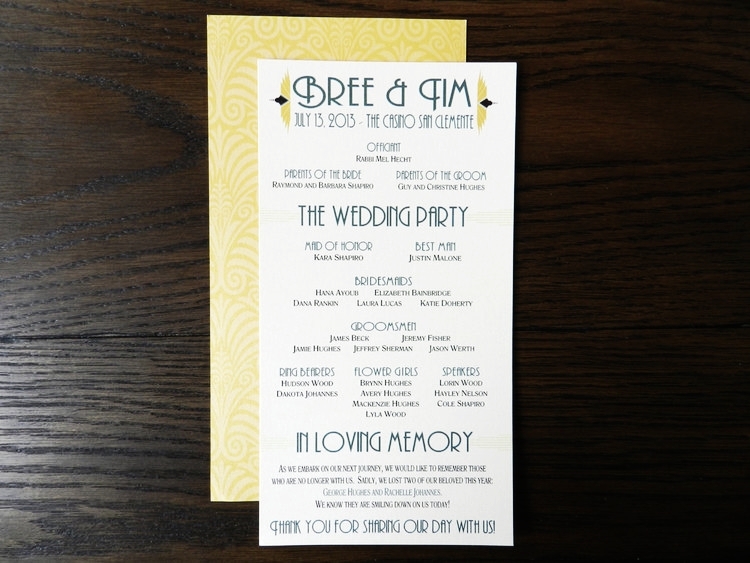 Ashley Parker Creative is a stationery design company that specializes in customized invitations and paper decor for weddings, parties and life's other special events. 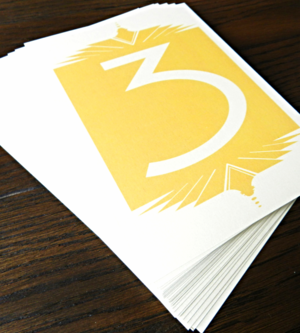 Our Greek Paperie collection features paper designs for sorority women. 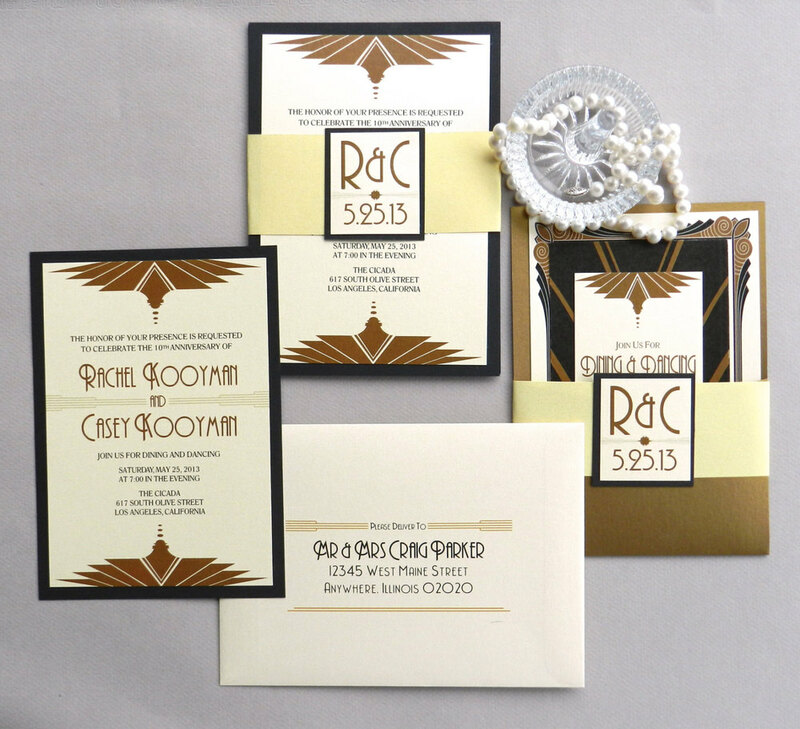 Inspired by the lines, style and architectural design of the 1920's, these invites set the tone of classic elegance for your wedding. 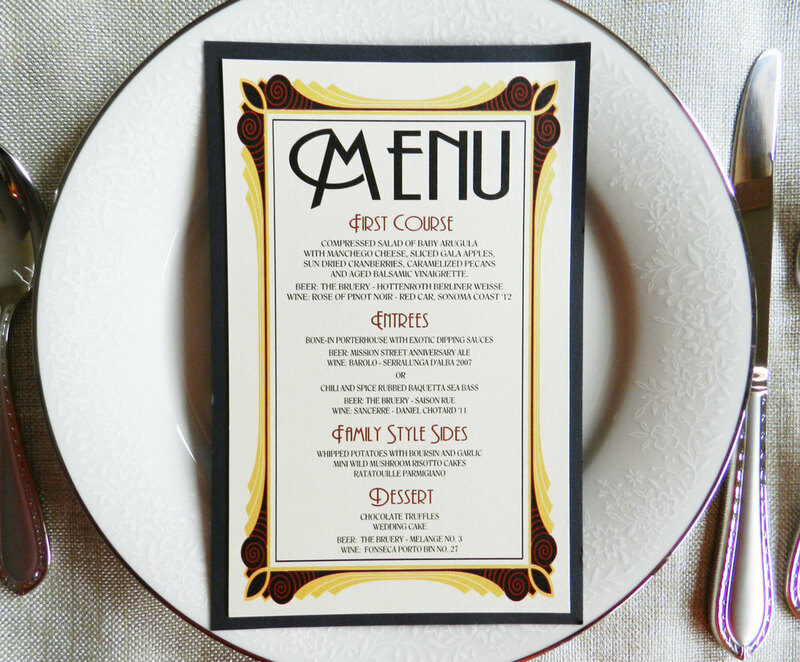 A perfect compliment to any deco-inspired affair.